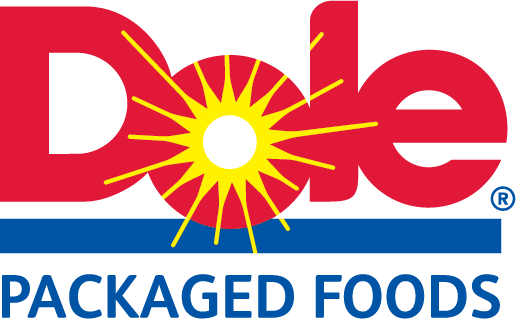 Known for generations as the product that made Dole famous, count on premium quality DOLE® Pineapple Slices in Juice to be consistently sweet, juicy and ready to eat. Pineapple slices are perfect for the grill. Add grilled pineapple to burgers, sandwiches, desserts for a burst of tropical flavor.